Add a silver cleaning cloth for £1.00? 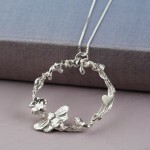 This pendant is made from sterling silver and is hung on a sterling silver chain. 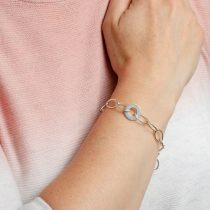 It measures approx 4cm in diameter and is available on a choice of two chain lengths. 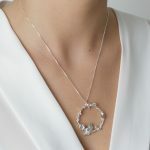 A detailed and unique pendant, it encapsulates the beauty of the Scottish summer and Jenny Grace’s love for nature. A true statement piece, this large pendant compliments any outfit and makes a wonderful keepsake for travellers to Scotland. 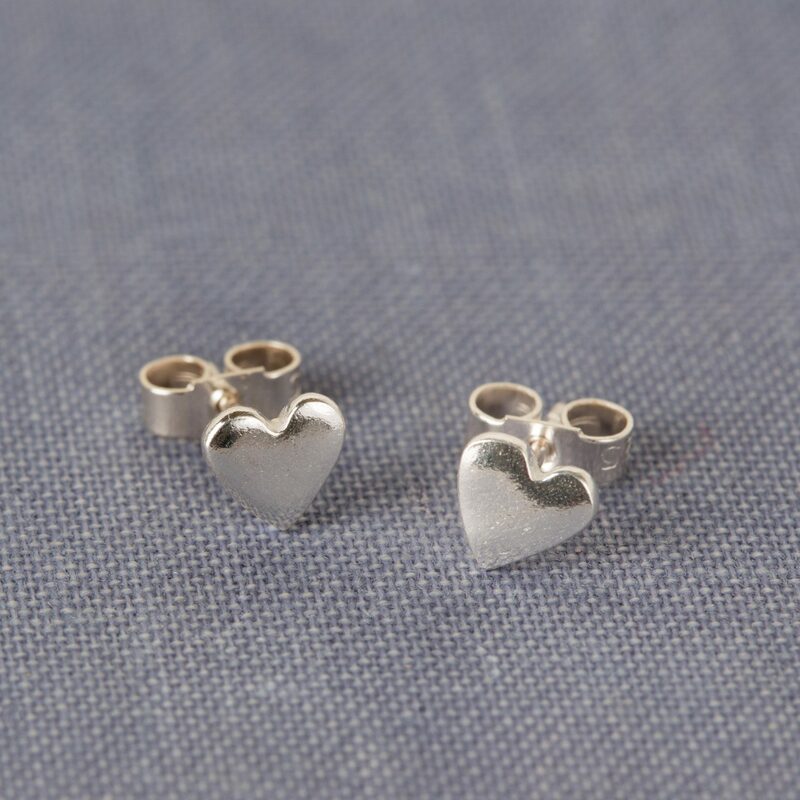 The tiny heart encorporated in the design lends a romantic note to the piece and make it a wonderful Valentine’s or anniversary gift. 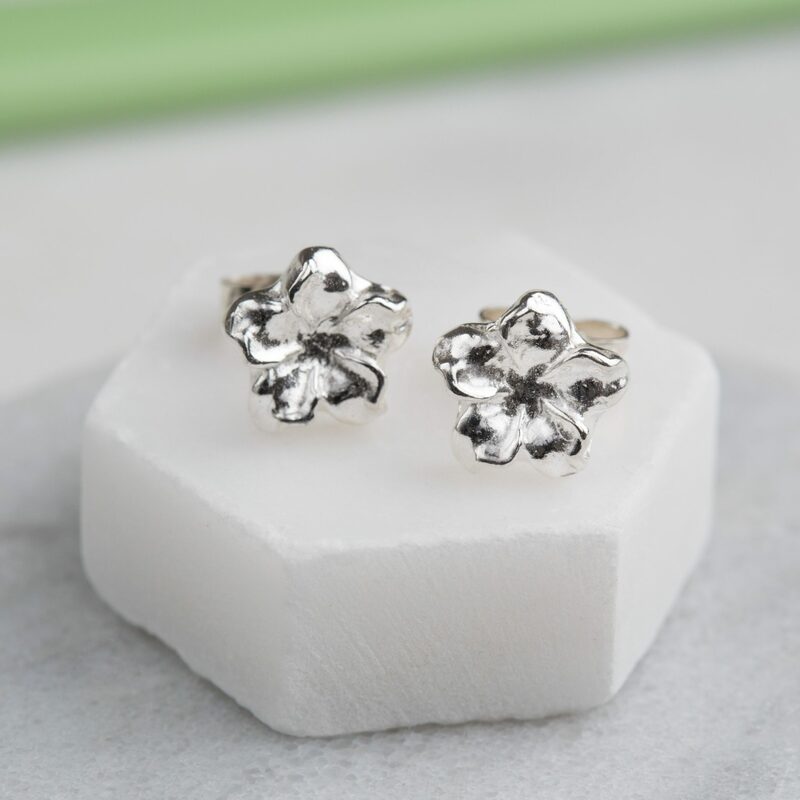 This pendant co-ordinates perfectly with the Frangipani flower studs, Bumblebee studs and Dainty heart studs. 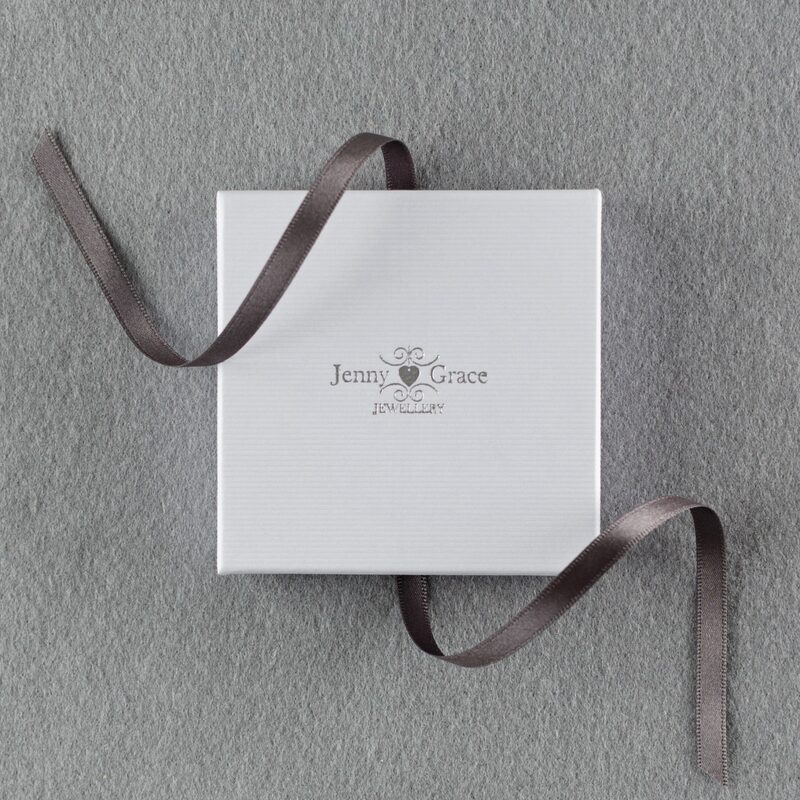 Your pendant and chain will be presented in an eco friendly premium Jenny Grace Jewellery branded gift box, tied with pretty ribbon. 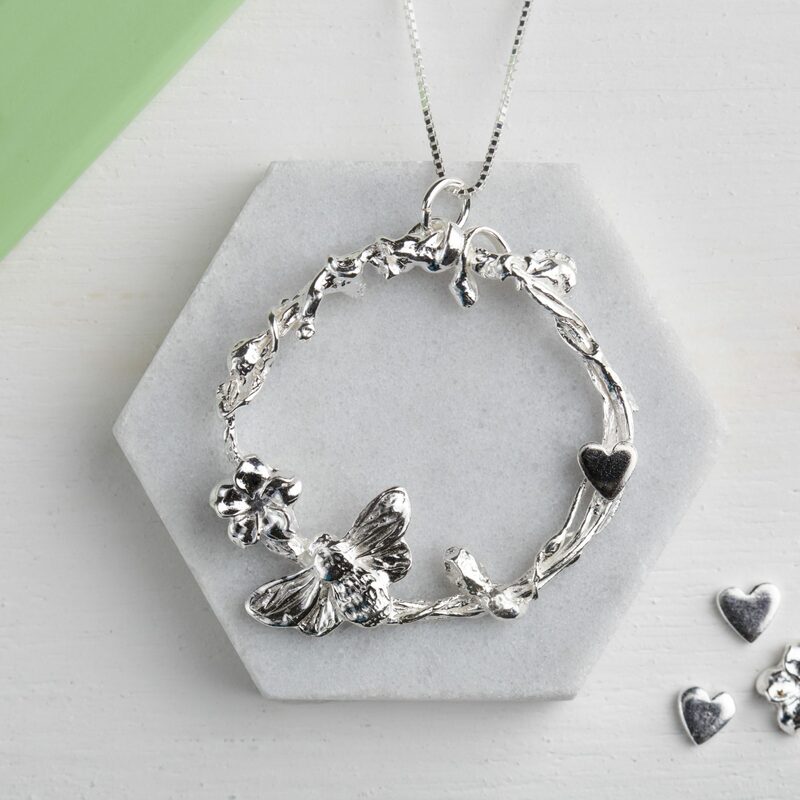 Care information is included with each order to help you keep your jewellery looking radiant. Jenny Grace is committed to reducing waste and promoting sustainability. We endeavour to use recyclable packaging and posting material wherever possible. 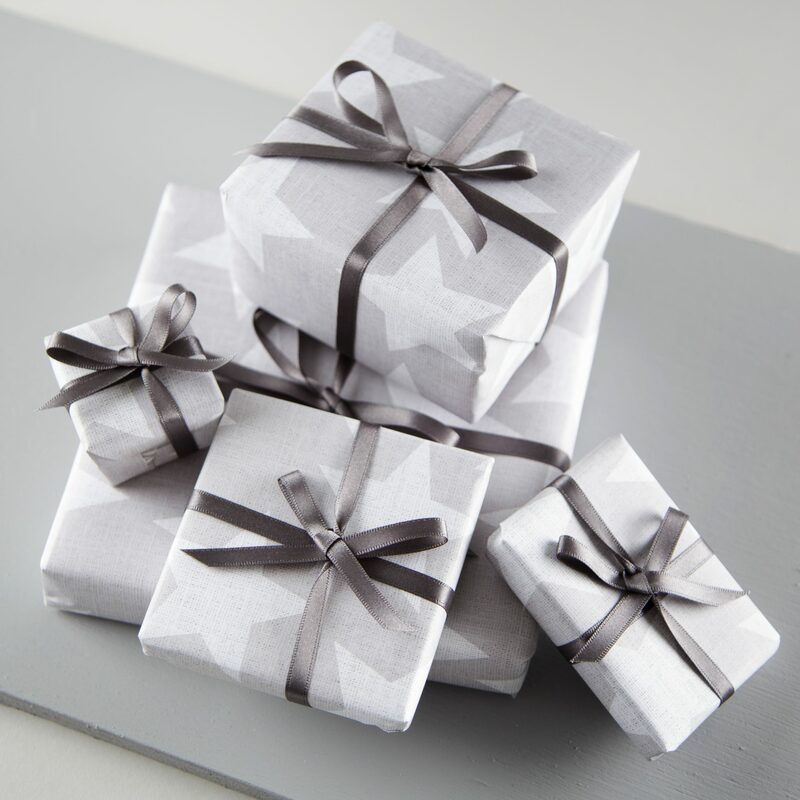 from recycled cardboard and tied with ribbon ready for gift giving or as treat to yourself! Orders are dispatched within 5 working days. If you need your order more quickly please let me know and I will try to help. 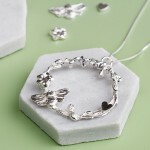 If you are ordering a gift I can send your order directly to the recipient. Just enter the relevant details at checkout. I bought this piece for my daughter for Christmas to say she was pleased is an understatement. The piece is quiet stunning, the work excellent. People comment on it whenever she wears it, it is very much admired. Thank you. I received this from a very dear friend for Christmas. I absolutely love it……….its beautiful! 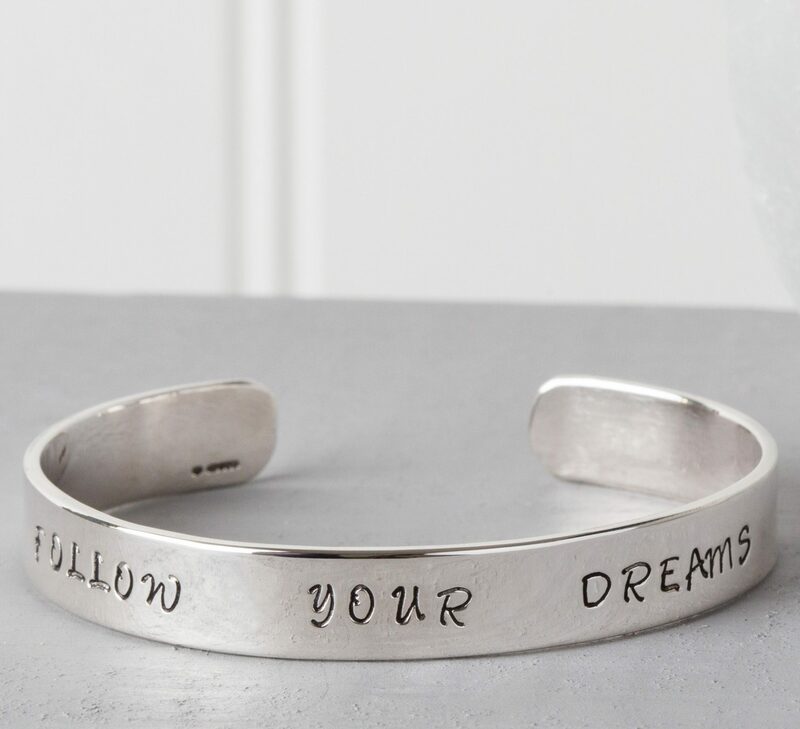 An elegant sterling silver navette chain bracelet, engraved with your choice of name or phrase. 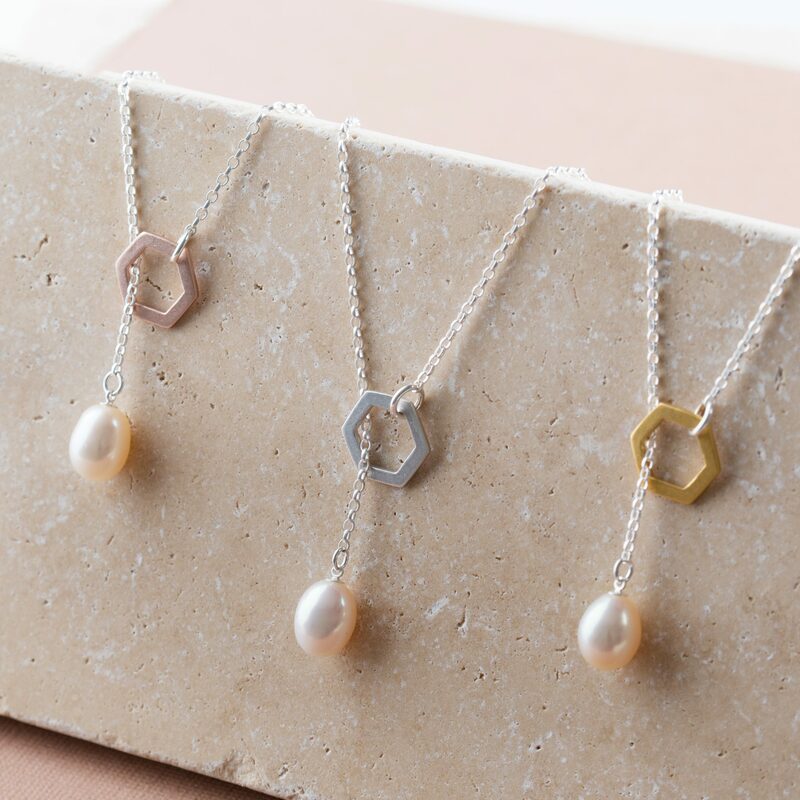 Adjustable length sterling silver necklace with three dainty hearts made from silver, rose gold vermeil and yellow gold vermeil.